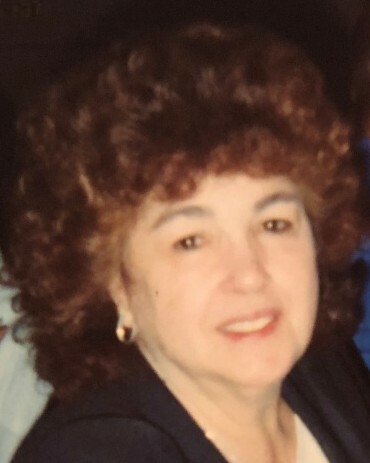 Wolcott – Delores A. Barrows, 73, passed away on January 13, 2019. She was the wife of William Barrows for 54 years. Delores was born in Waterbury on January 14, 1945 to Anthony and Concetta (Rinaldi) Natelle. Delores enjoyed walking the sandbars at the beach. She loved animals and always tried to keep the bird feeder full. Delores was an excellent cook and made the best sauce in Connecticut! She loved to spend time with her family, especially her grandchildren. Including her husband, William, Delores is survived by her daughters, Kim Parisi, and her husband, Michael, of Southington; Kristen Barrows, of Wolcott; and Kelly Barrows, and her husband, Tom Gorcyca, of Wolcott; her brother, Richard Natelle; her sister, Josephine Houghtaling; her grandchildren, Bria Parisi; Nicolas Parisi; Nate Gorcyca; and Anthony Gorcyca; several nieces and nephews; and her faithful, loving basset hound Moe. Calling hours will be held on Thursday, January 17 from 5:00 p.m. to 7:00 p.m. at Woodtick Memorial, 420 Woodtick Road, Wolcott. Family and friends may arrive on Friday at 10:30 a.m. for a funeral home service at 11:00 a.m. Burial will follow in Woodtick Cemetery.